as they were building a multi purpose arena. 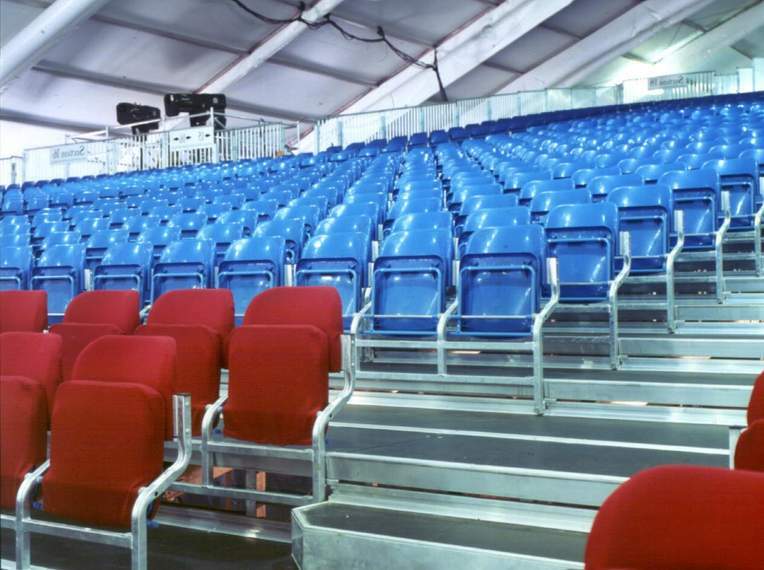 They hired Seating Solutions to provide a seating system that could be dismantled and reconfigured. 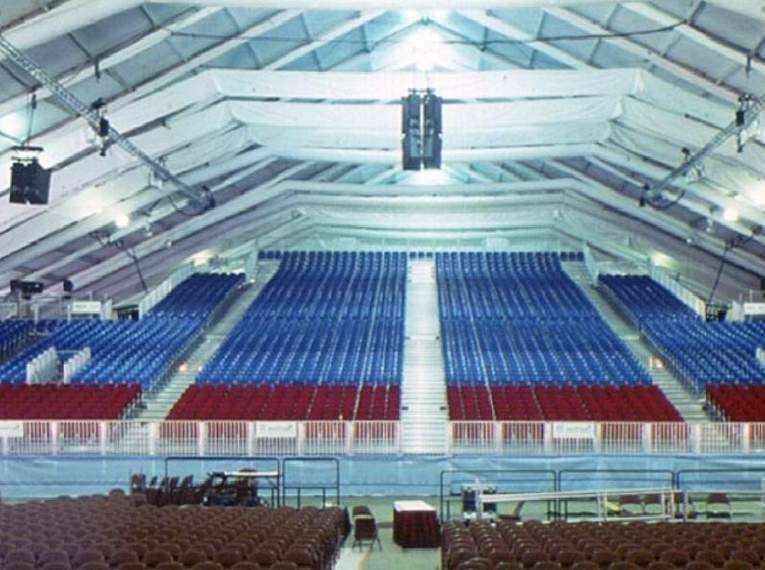 Our design team provided numerous layouts from concert to boxing arrangements. 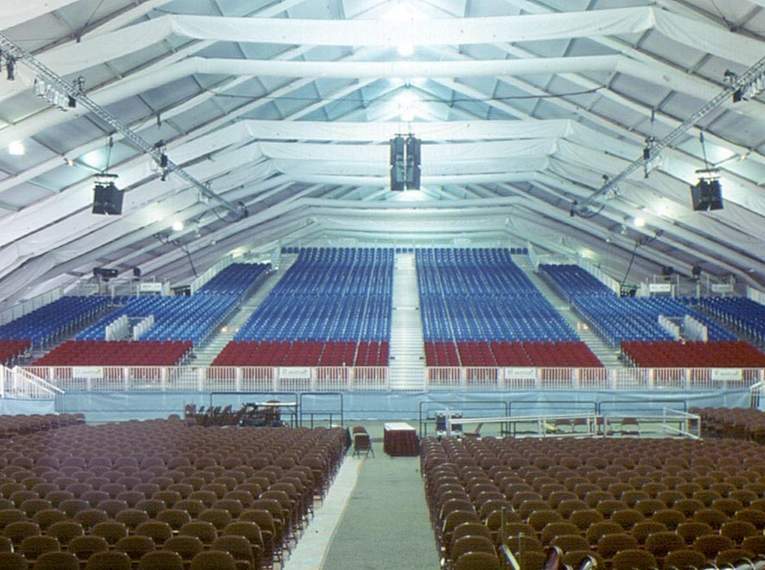 We then installed the entire system in a parking lot on site underneath a clear span tent structure. 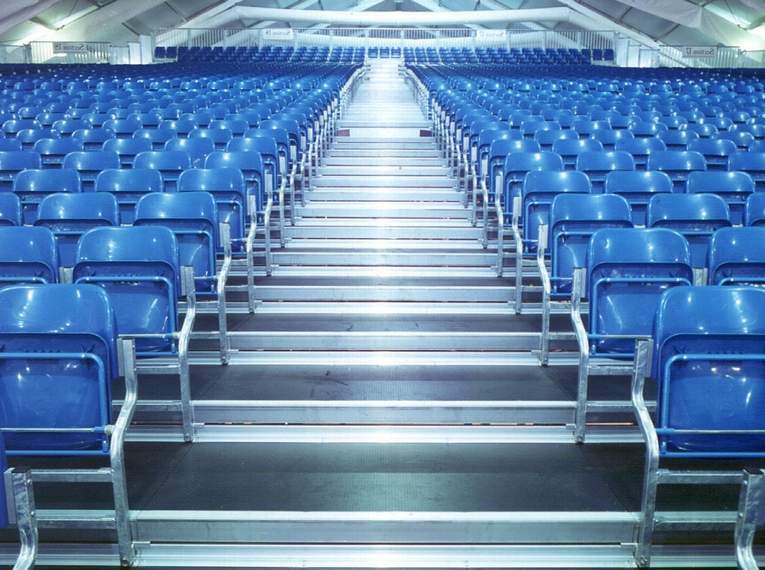 Our Ultimate flip up seating system remained on site for 18 months where the system was frequently re-configured during this time to maximize revenue for the venue. 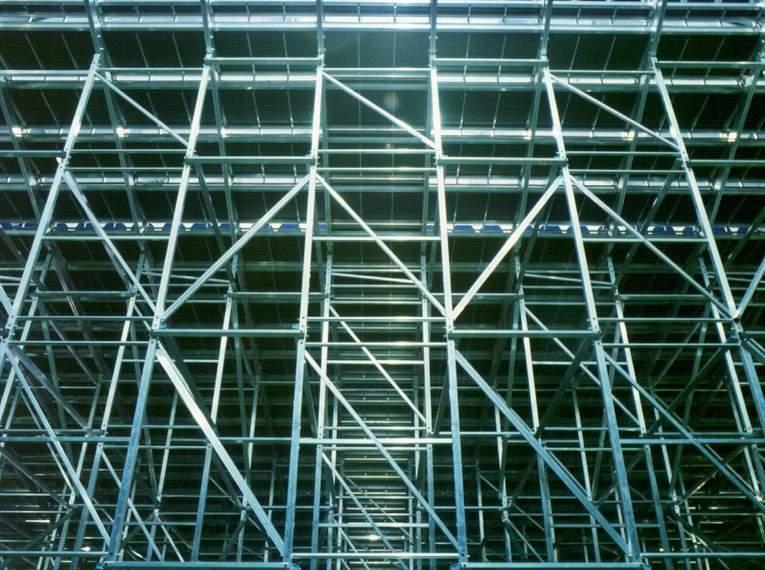 CLICK HERE to read how easy our system was implemented.